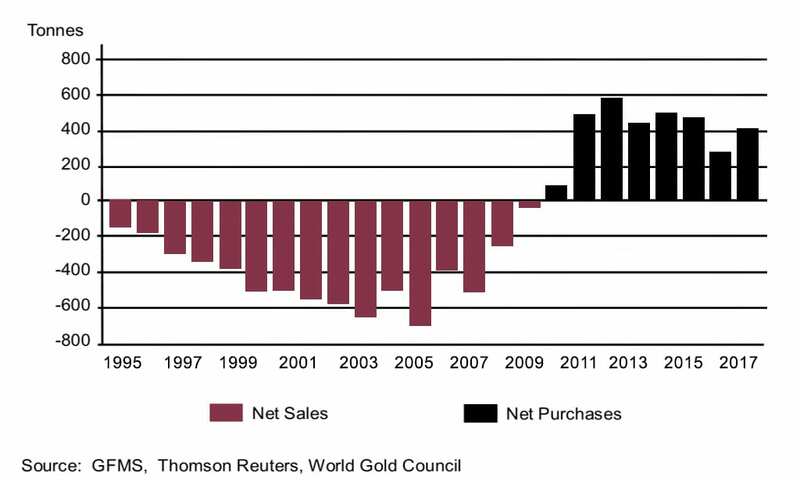 Insights into the shift of gold purchasers over this key period. 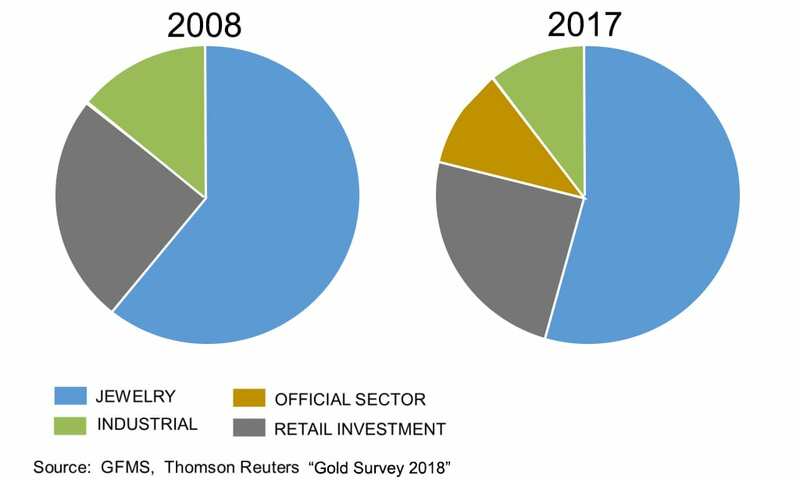 A distinct shift over this near 22 year period by the world’s central banks. 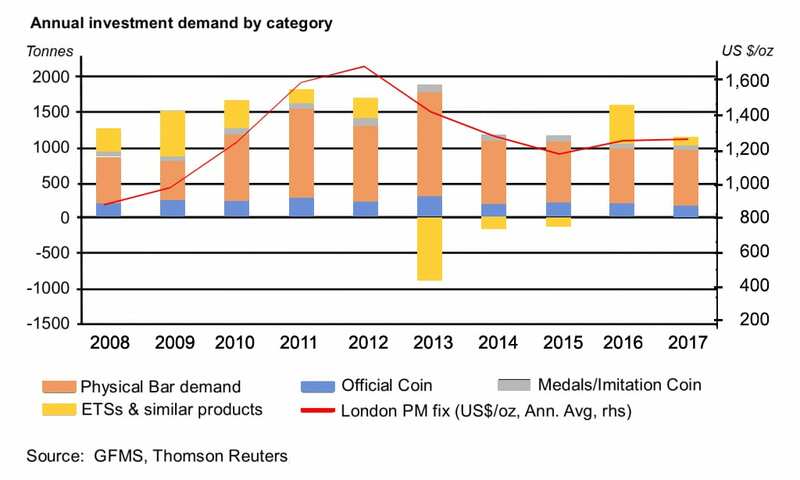 Drilling down on investment demands for gold tracked with the LBMA price.